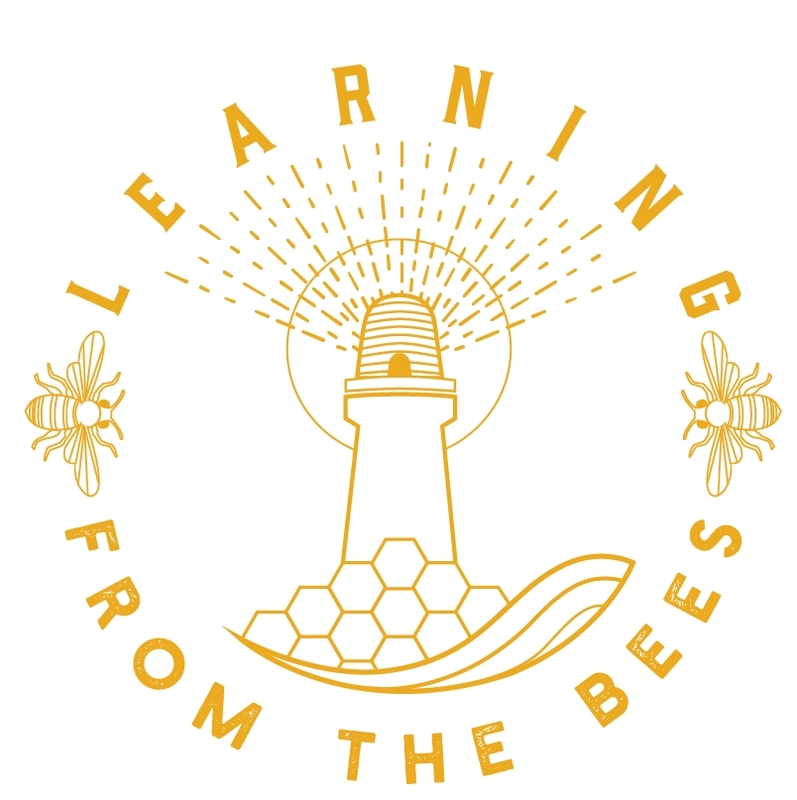 I recently listened to an interesting talk by renowned bee researcher Professor Thomas Seeley comparing natural tree hives to apiaries. These attributes had measurable and significant positive effects on the hive health. The Arnot forest bees Professor Seeley studied had even adapted to the deadly Varroa mite and no signs of foul brood diseases have been found in the forest studies spanning 33 years. Compare this to the characteristics of the typical apiary where the beekeeper manipulates the hive for honey production. We do not have to look far to find many causes of bee stress. Seeley quoted the great Wendall Berry in his talk :- "We cannot know what we are doing until we know what nature would be doing if we did nothing."